Makes it ideal for light to medium duty yard work. 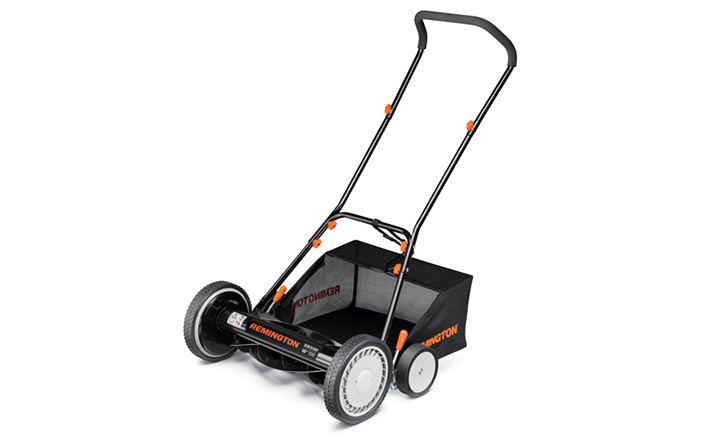 The 2-in-1 mulching feature allows you to collect clippings while you mow. Durable 5-blade adjustment reel cuts with ease. Not every big yard needs an expensive lawn mower. 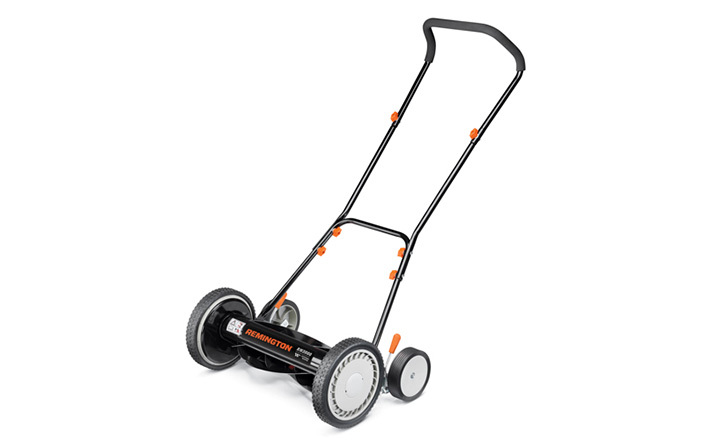 An 18-inch cutting width is excellent for larger yards. 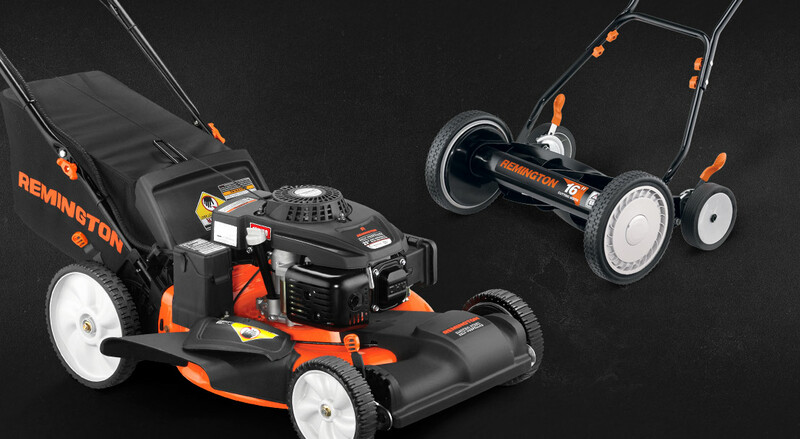 And with a familiar design, 2-in-1 mulcher and multiple height adjustments, this environmentally friendly push mower can take on more than just a modest lawn.